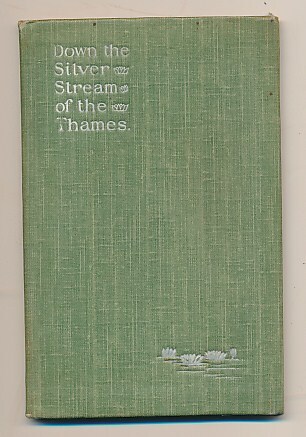 Barter Books : Ball, J Ivo : Down the Silver Stream of the Thames. 230 x 180 mm (9 x 7 inches) - 120pp. VG : in very good condition without dust jacket. Previous owner inscription to fep. A little light browning within.